The Women’s Foundation of California, a public charity seeking to advance gender equality, is the fiscal sponsor of the Essie Justice Group. 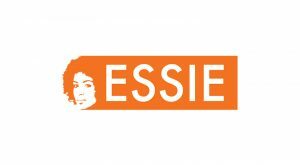 This grant supports the Essie Justice Group, which harnesses the collective power of women with incarcerated loved ones to empower women and end mass incarceration. Of the 2.2 million people incarcerated in the United States, 90 percent are men, thus having a profound effect on the women in their families. These women face stigma, isolation, and often manage children and finances with little assistance. Essie Justice Group facilitates support groups using a tailored curriculum, provides resources on an online platform, and conducts national public awareness campaigns.